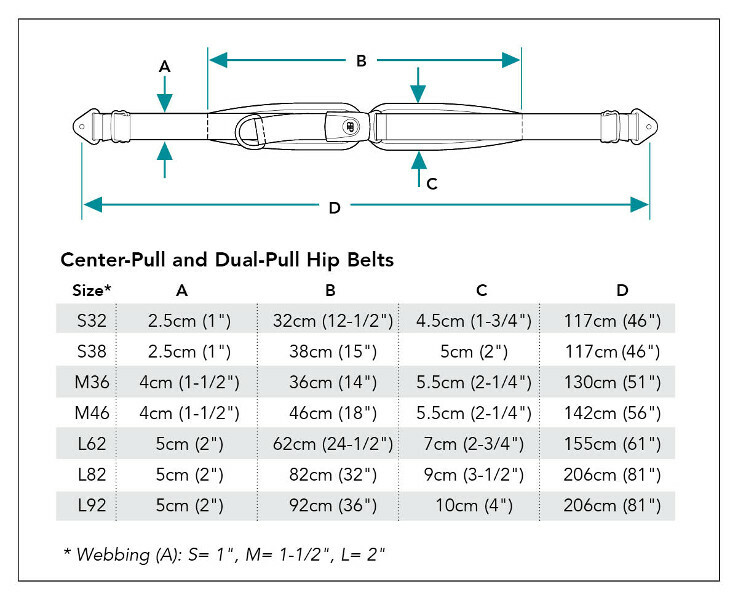 Keeping the belt firmly in position, our 4-Point Padded Hip Belt attaches to the wheelchair in four places to assure that the pelvis does not move from an aligned, stable position and stays securely against the seat and back supports. The primary straps position the belt while the secondary straps anchor it into position. These extra points prevent the belt from riding up into the abdomen or twisting and moving out of position. Thus, four points of attachment are ideal for anterior pelvic tilt, pelvic rotation and thrusting.